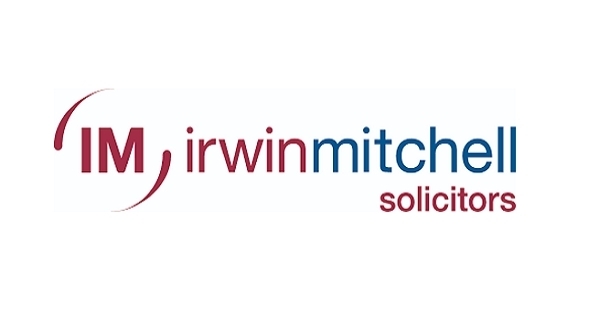 Experian, the global information services company, has ranked Irwin Mitchell, which has offices in Gatwick and Southampton, in 1st place within the region based on the number of corporate transactions it has advised clients on throughout 2018. The full listing is below. The report said that M&A activity in the South East remained strong in 2018 with a total of 1,081 deals compared to 1,086 in 2017. It added that the South East was the most active location outside of London for deal making in 2018, with firms located in the region being involved in around 14% of all deals nationally and contributing 10% of their total value. According to Experian, the two most active sectors in the region were manufacturing and infocomms. Faye Bargery, Corporate Partner of Irwin Mitchell office, said: “2018 was a challenging year in the deals market, but the South East region remained buoyant and played an important role in the fact that transaction volumes nationally held up well.